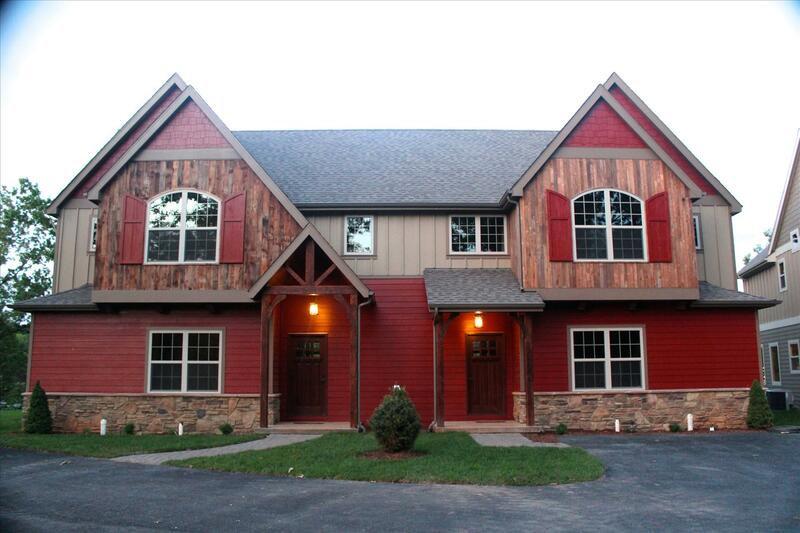 These Brand New 4 Bedroom, 3.5 bath luxury Cabin duplexes are scheduled for a completion date of June 15th, 2014. We are accepting reservations for after July 2014 at this time. These will be built with top of the line quality materials and have wide open lake views of Table Rock lake. Here is a list of features in the cabins: 4 Bedrooms/3.5 Bathrooms~ Sleep up to 12 Guests~ TWO Master bedrooms with vaulted ceilings~ Master Bedroom outside balcony with views of the lake~ Master Bedroom 1 has a large walk in tiled shower~ Great room, Dining room and fully stocked luxury kitchen with granite countertops and stainless steel appliances~ 14x30 Exposed aggregate patios with quality patio furniture~ 10 ft tall outdoor wood burning full stone fireplace with stone privacy wall~ Two King beds, One Queen bed and a full over Queen Bunk bed~ Park like panoramic open water views of Table Rock Lake~ We are NOW accepting reservations for next summer. 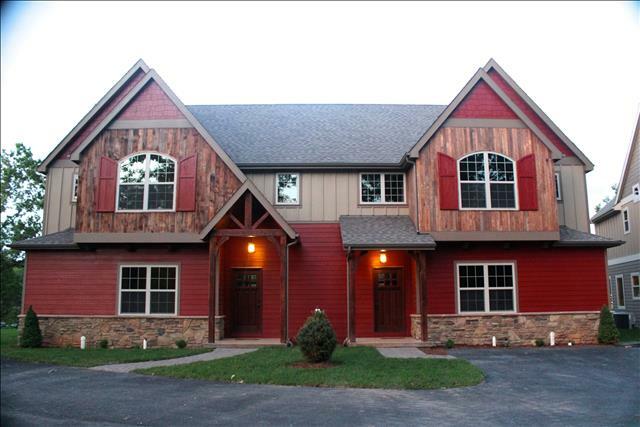 We welcome you to our beautiful brand-new Cabin on the pristine Table Rock Lake. 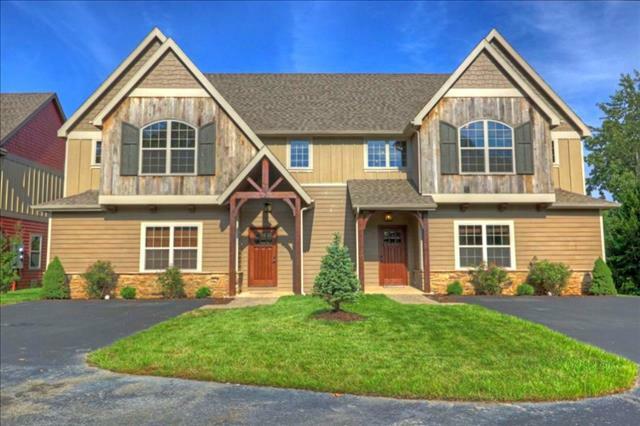 We are excited to share this wonderful lakefront home with you! We are certain you will find this one of the BEST values on any vacation home in the Branson area. We hope you find this home a place to have fun and relax with family and friends in the quiet Ozark Mountains on Table Rock Lake, but just MINUTES away from a wide array of Branson entertainment.. If you are looking for the PERFECT family retreat, then you have come to the right place. Chalets on Table Rock lake is the premier LUXURY FAMILY FUN RESORT and offers the finest accomodations available on Table Rock Lake! 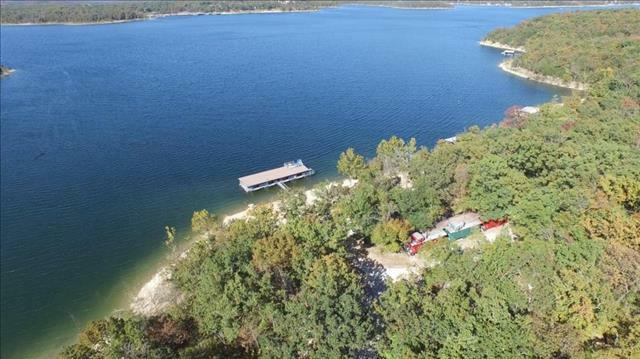 Located on 11 beautiful acres of incredible lakefront property and 1300ft of shoreline, this luxury lakefront luxury Cabin duplex is built on the all new resort named “Chalets on Table Rock Lake”. 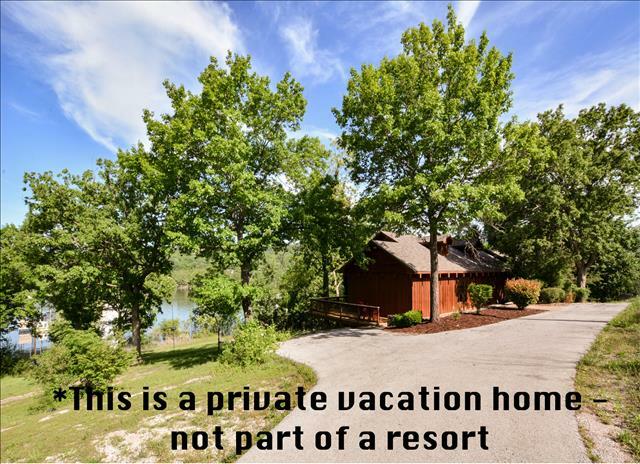 It is also conveniently located only 35-45 scenic minute drive to Branson, Missouri This fine property features an exceptional and panoramic view of gorgeous Table Rock Lake in Branson,(Lampe) Missouri. 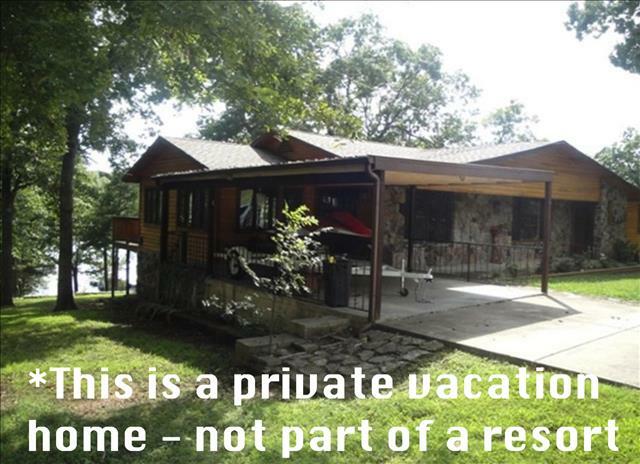 This Cabin is conveniently located only 50-100 FEET from the shoreline of the lake!! If you are looking for the total luxury experience at a affordable cost, then you have to try out Chalets on Table Rock Lake!